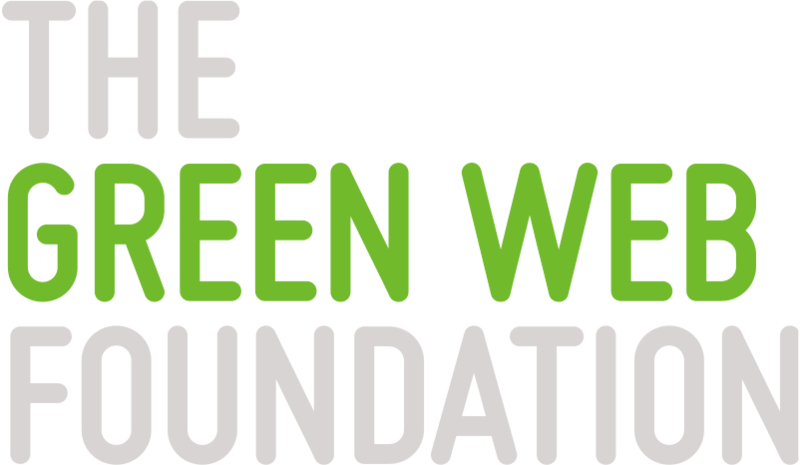 Composite Decking Hammersmith from A Brighter Shade of Green, Hammersmith's premier decking company providing the world's #1 composite deck. As well as being low maintenance, a composite decked patio can look great, whilst providing you with outdoor living space. It can completely transform the look of your garden. 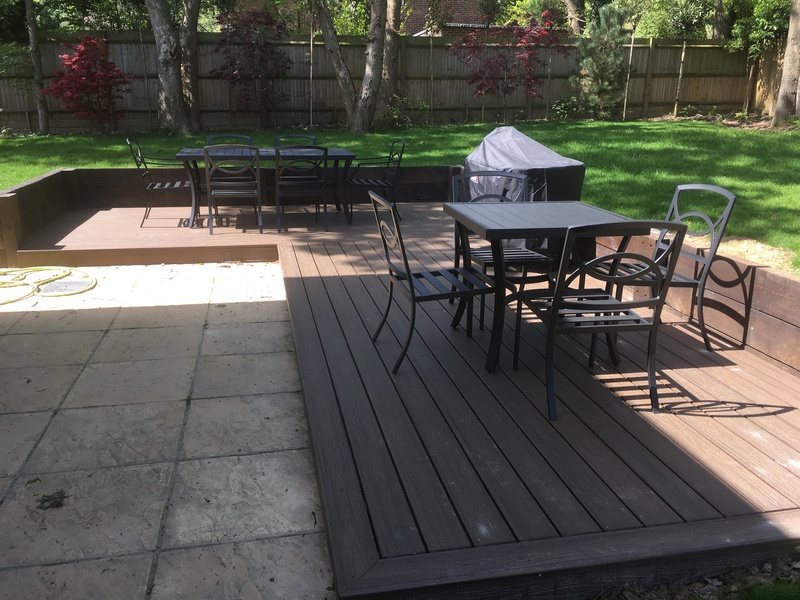 We install all types of decking including timber decks and cedar decks to all shapes and sizes in Hammersmith. 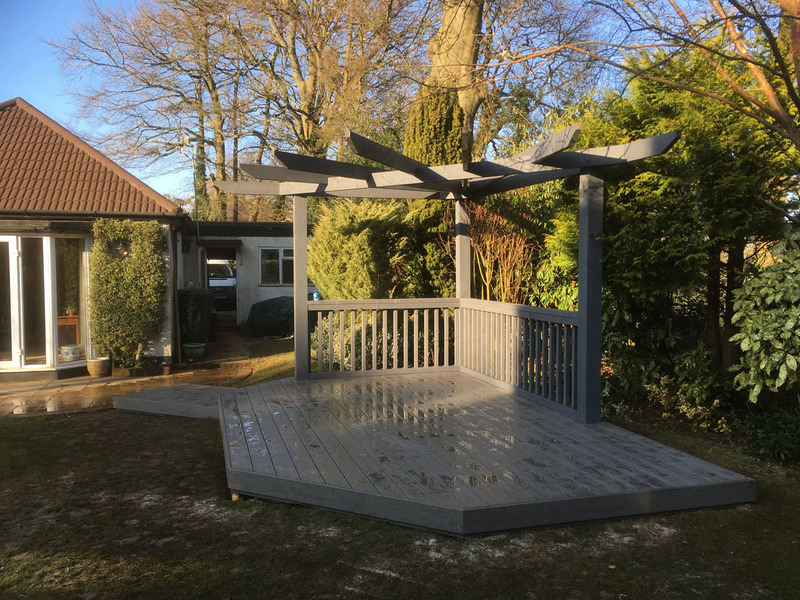 We have built many composite decks in Hammersmith over the last few years and are able to offer a vast knowledge in deck installations. We can offer advice on a wide range of styles to suit your situation enabling us to produce your perfect deck. A well designed decking area will extend the living area of your home as well as increase the value of your property. 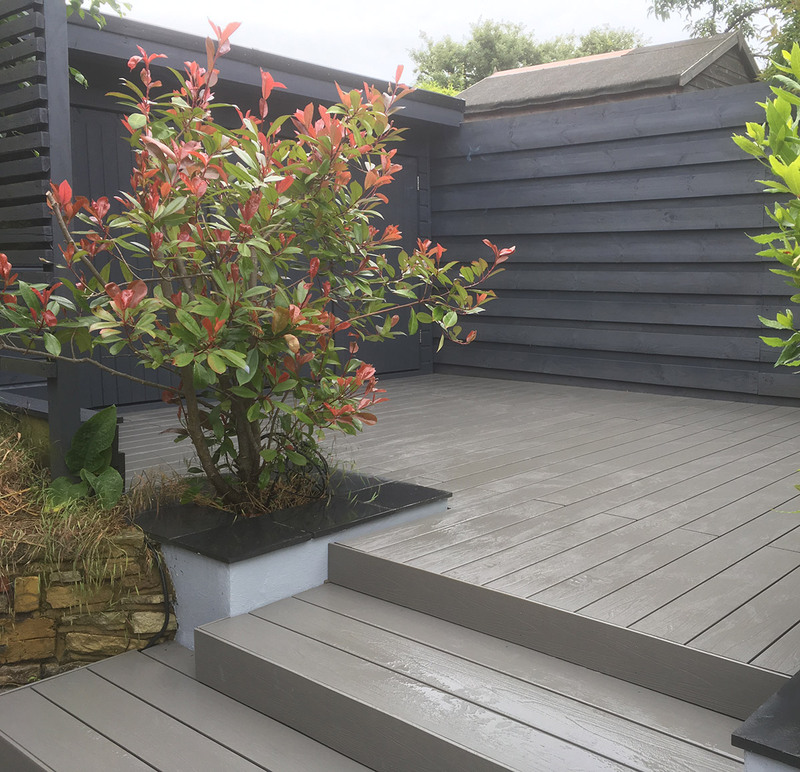 Your composite decking Hammersmith offers an affordable way to hide unsightly surfaces and steep slopes. Suitable for small or large areas, timber decking can be used to create simple one level areas or more elaborate multi-level designs. Since 1996, Trex has invented, defined and perfected the composite deck category with a lineup of low-maintenance, high-performance products that fundamentally change the way we live outdoors. We fit Trex composite decking in Hammersmith. We are Hammersmith decking suppliers of the highest quality. When we design and install a deck you can rest assured that all the materials we use are of the highest quality and are easy to maintain. Our decking solutions are planned exclusively to suit your individual needs at realistic prices. We often work closely with builders, architects and landscapers. We also offer our own landscaping and design services. If you are looking for landscape decking in Hammersmith, call A Brighter Shade of Green today. 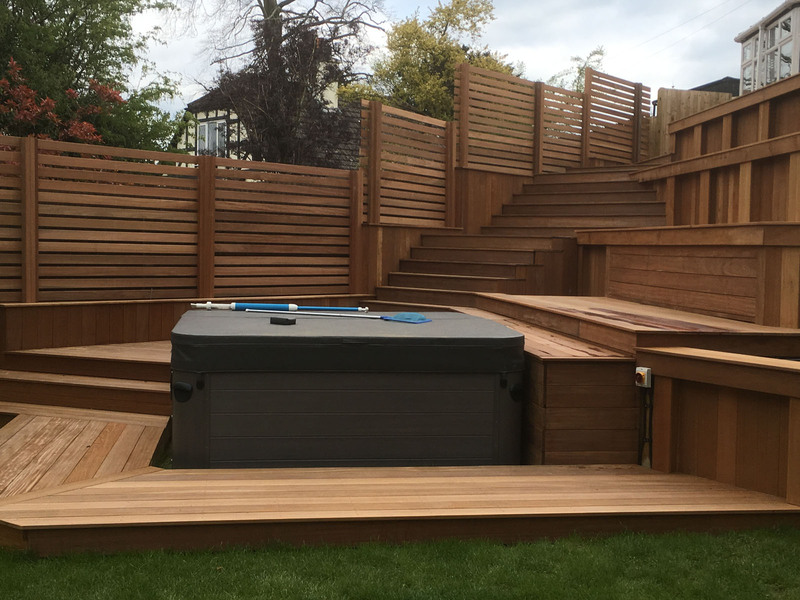 If you are looking for a landscape gardener or decking company Hammersmith, then call 07756 269011 or email Landscape Gardener Surrey.